wife of many years, Mrs. Beatrice Melton. They have faithfully served as doorkeepers to God's church and their dedication was well noted by the guest preacher, the Rt. Reverend Victor Covington of Union Baptist Church, Albany, New York. A good time in the Lord was had by all when the Grand Ushers March took place led by Brother Melton. The chairman of the Usher Board, Brother Clarence Smith was also cited for his faithful service. 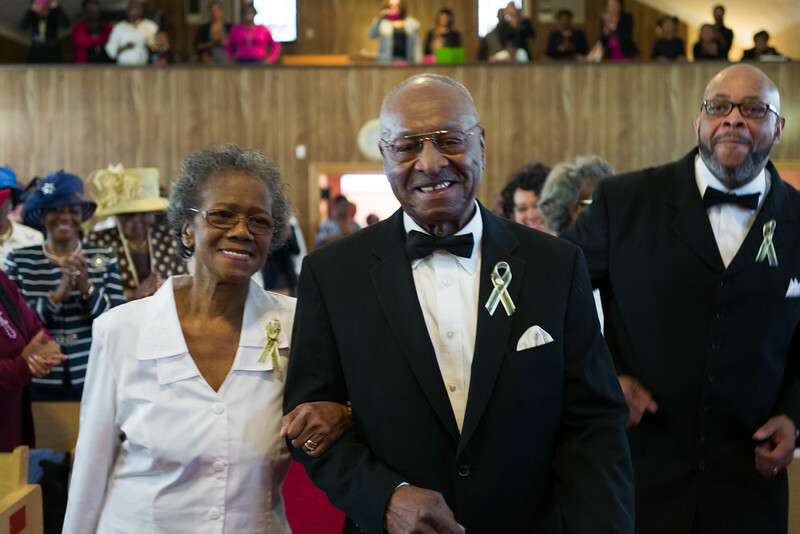 The pastor of the Mt.Calvary Baptist Church is the Rt. Reverend Charles Daniel and the pastor emeritus is the Rt. Reverend Robert W. Dixon.